The 13 mystical wisdom teachings are specific teachings for women to assist in making the unconscious – conscious. Empowering you to build the confidence, courage and inner strength to live your life from your core: your spiritual self. You will be trained in 13 ancient wisdom teachings to prepare you to live your greatest gift: your truth brought forth by your spiritual body. 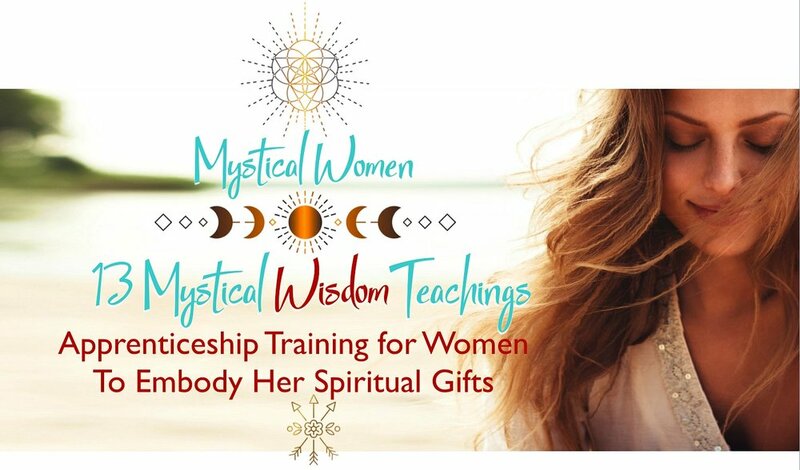 During your 13-week online sacred mystical wisdom training, you will remember what it is like to embody your spiritual gifts and understand how to live from this place of feminine power. This will be an amazing experience for you to be supported, acknowledged, celebrated and held in respect and honour for all who comes before you. I welcome you. What are the 13 Mystical Wisdom Teachings? 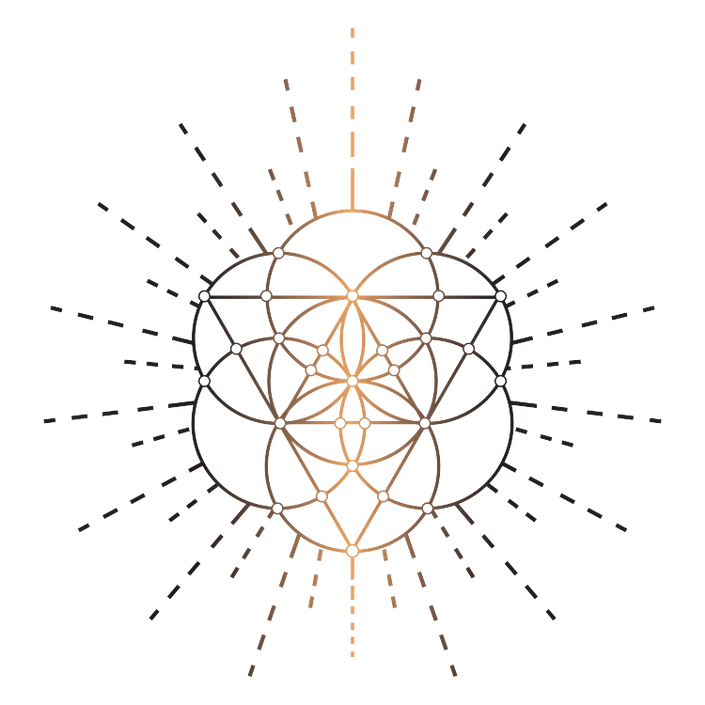 There are 13 Sacred Wisdom Teachings within a 13- week initiation period. If you choose to further explore your gifts to support others, you can continue to deepen your healing abilities through a 7-Day Certification Training as a Generational Healer™. This will qualify you to become a Certified Generational Healer™. Each teaching is an in-depth exploration of the unseen world of energy that is constantly interacting with you, dictating how you feel, think, sense and make life choices. These are the unseen worlds that make up your physical reality. How you feel, think and behave are designed by these unseen aspects. During your 13-week online apprenticeship, you will learn more about yourself and how the world of energy affects you and your loved ones, empowering, liberating and freeing you. Each week you will receive an initiation to awaken your spiritual gifts guided by Vanessa. These are the 13 Mystical Wisdom Teachings, presented by Deborah Skye King, Founder of Generational Healing™. Now available as an online program accessible all over the world. Each week a new sacred teaching is released, allowing you to awaken your spiritual gifts in just a few months. The 13 Mystical Wisdom Teachings bring you to a greater awareness and understanding of how the invisible make up your world, the energy that forms in the higher senses to communicate with you. These teachings speak to you from an ancient place within you, to the one who knows, the seeker within you, the wise one. This training is for any woman who feels it calling to you in your heart and is known in your soul body. This apprenticeship training provides a space for passing on direct teachings orally and by hands on applications. Join the online 13-week Apprenticeship Training with Women Globally & Awaken your Spiritual Gifts! These 13 Mystical Wisdom Teachings prepare you for the live 7-day Generational Healing™ Training leading to a Certification as a Generational Healer™. Learn more about the Generational Healing™ Apprenticeship Training. Schedule a connection call to see if this apprenticeship is right for you. Going through the 13 Mystical Wisdom Teachings and Generational Healing Training change the way I function, the way I relate to the world and, most importantly, the way I relate to myself. It gave me a new level of awareness and allowed me to go in deeper into my own healing process. I finally feel like my energy is my own and it is okay to keep it that way.